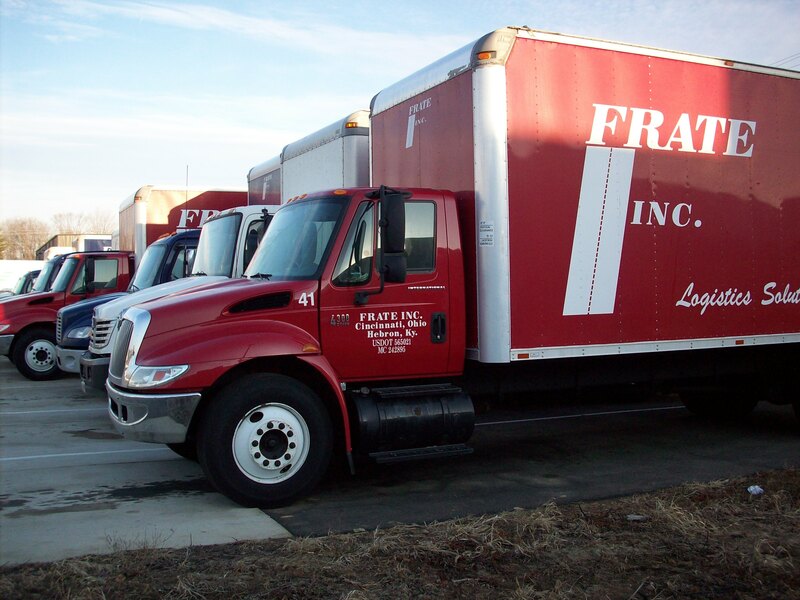 FRATE, Inc. provides expedited transportation solutions at the local, regional and national levels across the United States and Canada. We operate with company employed drivers and vehicles, allowing us to deliver your urgent freight with the utmost care and promptness. On-time delivery and customer satisfaction are our number one priorities!